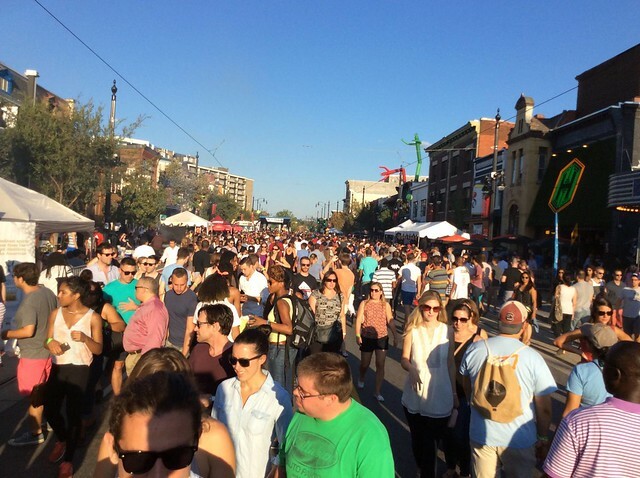 This year’s H Street Festival happens on September 16th! Be there! Expect 11 blocks of music, vendors and food! Last year nearly 150,000 people came down to stroll through the stalls for shopping, food and activities. That’s a lot of people! There are also multiple stages dispersed along H Street, featuring bands, performances, interactive programs and typically a fashion show.